With the products out on your ecommerce website, you will soon start receiving tons of orders. Processing those orders on time is a critical function of your business. A user role determines users to perform a group of tasks. By default, only admin holds the highest level of access to all tasks on a website. Shopshastra’s built-in user management system allows you to add multiple users (shop managers) with different roles and capabilities without any security threat. So, even if the admin is unable to access the account for managing the orders or any other action, you can assign your team member as “Shop Manager” to manage orders, products and view reports without making them an admin. Assign multiple shop managers by filling in the details. 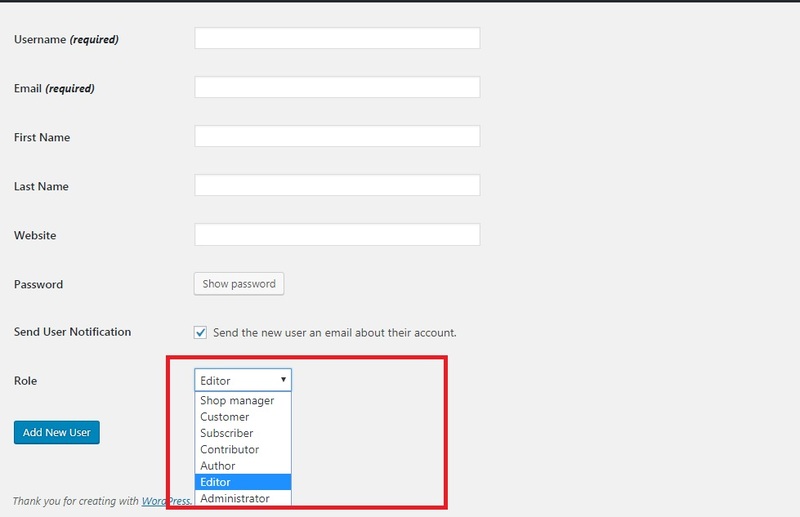 Choose from the several other default roles as per your business requirement: editor, author, contributor, subscriber, and administrator. 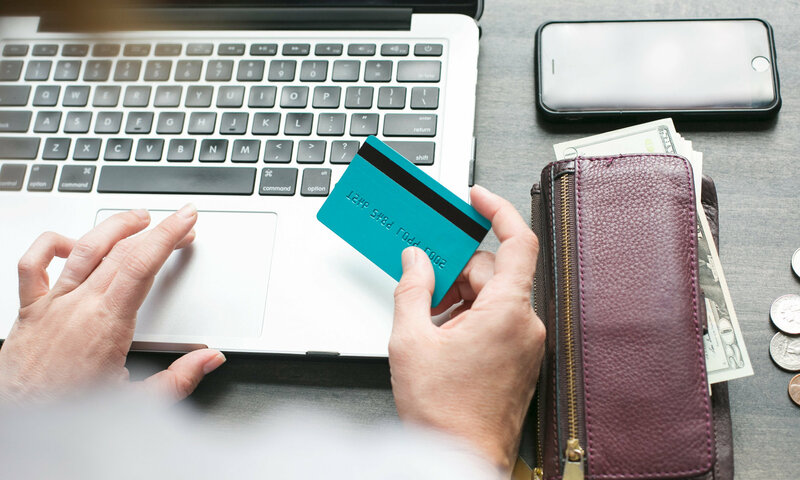 An admin has access to all administrative tasks of an ecommerce website like adding users, modify their details, adding or deleting plugins, and much more. A shop manager is capable of viewing and managing orders, creating/editing products and viewing reports. A customer is created when a user signs up via the checkout process. They can view their own orders and view/edit their own account information. A subscriber has only read access to a website with the capability of reading and commenting on posts. A contributor can write and edit posts. However, publishing those posts is restricted. An author can write, publish, and delete posts. An editor has the capability to review and publish posts of all users.